Evidently (and evidently again) the Met Office did tell some people that the winter was going to be mild (pettifogging protestations notwithstanding). And likely (and likely again) it did tell some other people that the winter was going to be harsh. This might mean they have told some other people yet, that the winter was going to be average. Could those people please step forward. You know, that’s the best way for the Met Office to try to pull off a “Derren Brown” and tell the world how good their work really is. But that’s not the only strange thing about this ongoing story. The news about the “exceptionally cold winter” forecast was broken by the BBC’s Roger Harrabin (of Jo Abbess fame), apparently from the pages of the Radio Times. I cannot be 100% sure because I do not read the Radio Times, there is no mention of Harrabin on the RT website and the closest online trace to Harrabin’s words is an article from the Daily Telegraph. Obviously there is no reason to believe the Telegraph has made up Harrabin’s quotes, and given that there’s been no protestation by Harrabin himself the Telegraph story is very very likely to be true. 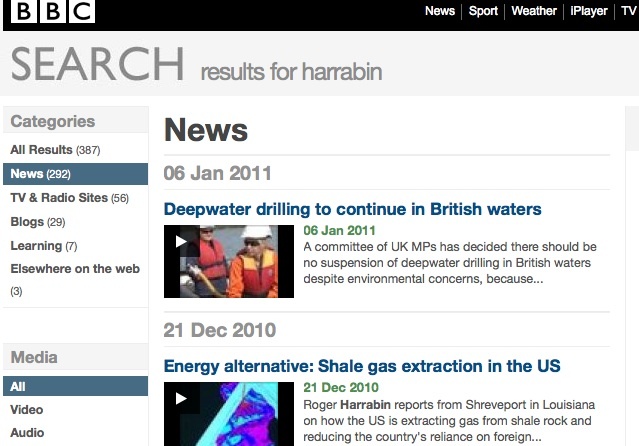 Why then, has Harrabin said not a thing about this all in the BBC News website? 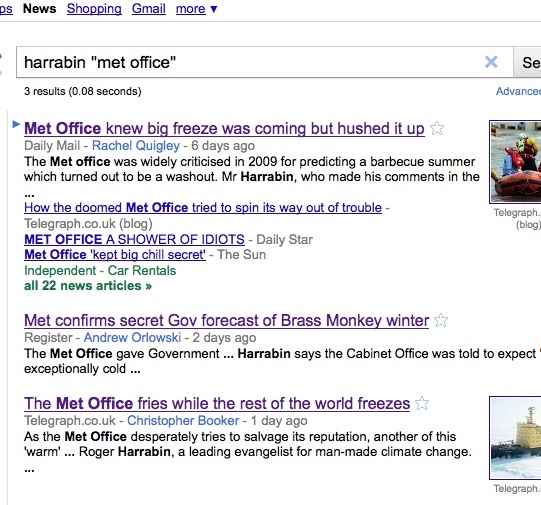 How can the Met Office secretly telling something very important to somebody somewhere in the UK Government at local or national level NOT be an important news item to tell the world about in first person, given it also is has appeared in almost 30 mainstream media articles in the UK? Why has nobody at the BBC written anything on the BBC News website, so that the only references you find are in readers’ comments? Finally…as absence of news is as usual both news of absence, and an open door for speculation…. 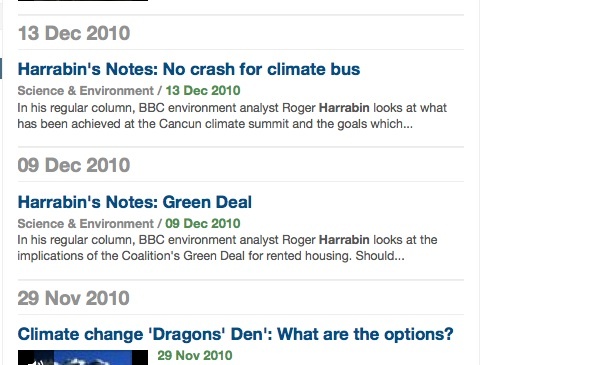 What is making the BBC so reticent about the Met Office’s statements? Does the Met Office advise the local governments of Scotland, Wales and Ireland separately, as well as the UK Cabinet? Has anyone asked what projections those governments received? We know local councils received the “mild” news, but what about the parliaments? Politically motivated reports to “national” governments should create the opportunity to sue the British Cabinet for cost mitigation, and by this means stop this foolishness. Previous Post: Build-Your-Own "Anthropogenic Global Something"